Our photographers were commissioned to create some architectural pictures inside Selfridges in London. Spaces can be tricky to shoot, they can sometimes be quite narrow or you sometimes end up with very wide design elements, but no distance between the camera and the subject. 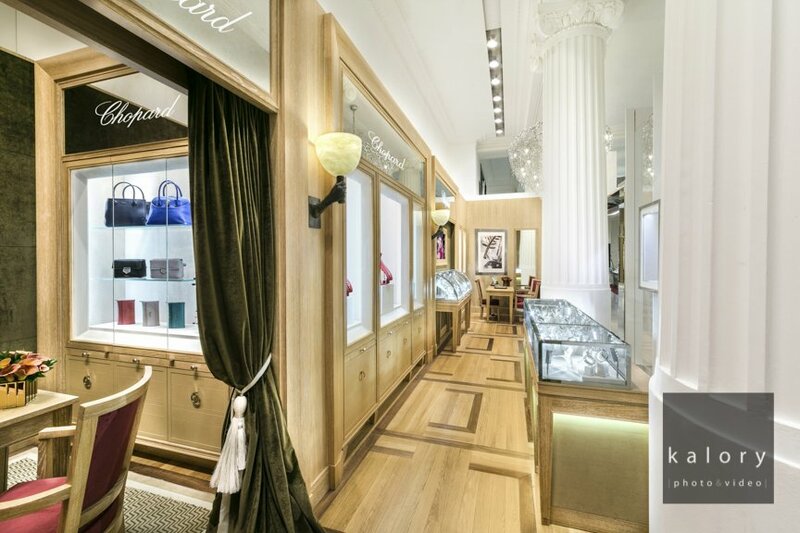 For this project, we had both: the interior area of the shop in shop was relatively small and narrow in a L shape, while the large store front was extremely close to the escalator. To solve these types of visual issues, you need a very well trained eye in order to identify the best position to shoot. In general, the best option is very precise and moving by even a few centimetres can really change the image for the worse (you loose the impact or part of the “story” disappears). You also need to have experience in visual merchandising in order to be able to reorganise the space if needs to be. : the camera will not see the same as a human eye, so you often need to create the visual merchandising accordingly. Finally, there is a real technical dimension, you need the right equipment and lenses, but also the right prost-production and retouching team. 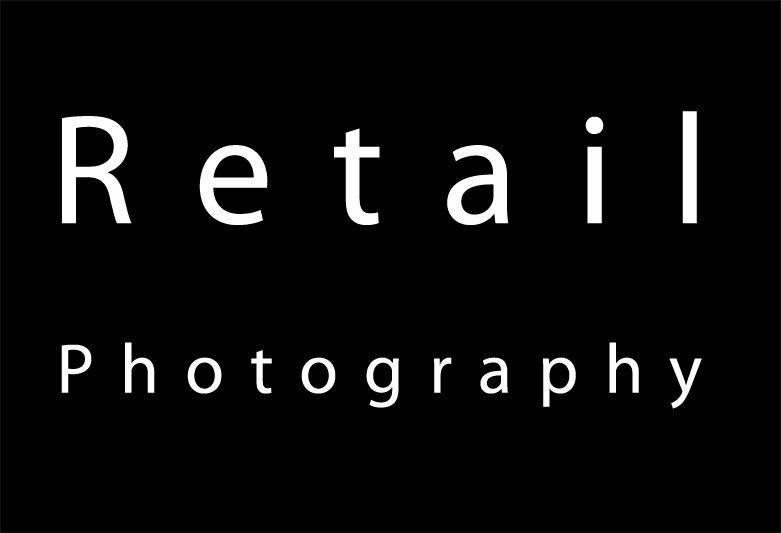 On each of our retail pictures, at least 3 people are involved: a photographer, someone to style the space and discuss the image with the photographer with a PR/marketing mindset and a professional retoucher. By working as a team, we pride ourselves in delivering the best retail images possible, even in the trickiest locations.